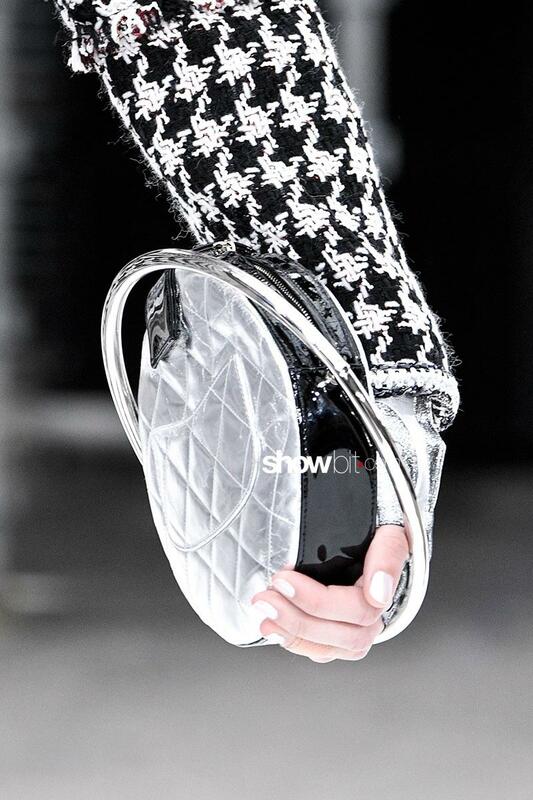 Chanel takes us beyond the limits of the sky with a planet-bag: black and silver, it is precious and hyper-futuristic. Karl Lagerfeld for the next season wanted to look at the future. 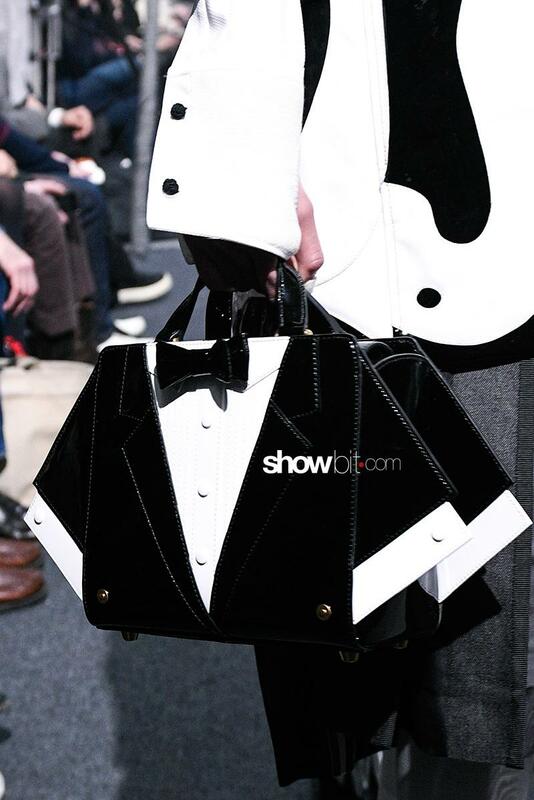 Playful and iconic the bags on the Thom Browne Fall-Winter 17 runway. The have funny shapes like penguins or thay mock a suited body. The Lauren 1980 is the iconic clutch hold by Lauren Hutton in the movie “American Gigolò”. For the next season Bottega Veneta re-designed the bag and made it even more exclusive. 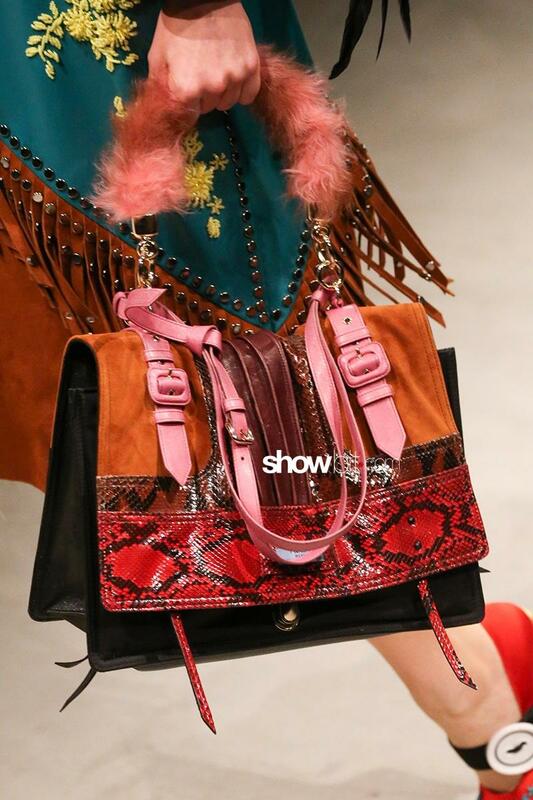 Miuccia Prada re-designed the 70’s and created bags starting from traditional shapes but with new details like the furry handles.